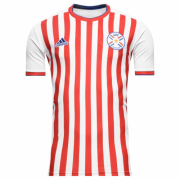 The Paraguay national football team is controlled by the Paraguayan Football Association (Asociación Paraguaya de Fútbol) and represents Paraguay in men's international football competitions. The team has reached the second round of the World Cup on four occasions (in 1986, 1998, 2002 and 2010). The 2010 trip also featured their first appearance in the quarterfinals. 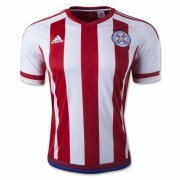 Paraguay's only major tournament victories have come in the Copa América, in which they triumphed in 1953 and in 1979. South Africa 2010 was Paraguay's fourth consecutive trip to the World Cup final tournament, having previously qualified for the final at France 1998, Korea/Japan 2002, and Germany 2006. 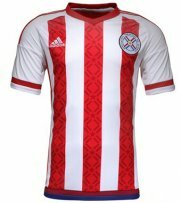 However, after a poor qualifying campaign, Paraguay failed to qualify for Brazil 2014, missing out on the chance to play in a World Cup hosted on their own continent.